A laser lip frenectomy for infants in Boca Raton may be performed if a baby has a lip tie. If the muscular stretch of tissue in the mouth, known as the frenum, is exceptionally short, thick, tight, or extends too far down along the gum, a laser may be used to fix the issue. How Do I Know if My Infant is Lip Tied? The correct position to examine a baby for a lip or tongue tie is when the baby is placed in the mother or caregivers lap with knees together. The baby should also be facing the same direction as the examiner. Using an index finger, examine the latch of skin connecting the upper lip. Using a sweeping motion around the mouth, feel for any tightness in the tethered tissue. Both the mother and child should then be examined for any signs that may result from a lip tie. Why is a Lip Tie So Bad? If an infant has a lip tie, the infant may experience colic, excessive gassiness, or reflux as a result of poor latching during feeding. In turn, there will also be difficulty with adequate milk intake and poor weight gain. The child may be unable to develop or sustain a latch altogether. While hospitals will use a scalpel to perform a frenectomy and then suture the wound, Palm Beach Pediatric Dentistry offers the alternative of a laser lip frenectomy for infants in Boca Raton. After the baby is swaddled for safety, a topical application of lidocaine is administered to the procedure area. Then, the laser is used to release the tethered tissue. Afterward, the baby is returned to mom and encouraged to latch and feed immediately following the procedure. The total time that the infant is away from the mother is 10 minutes or less. 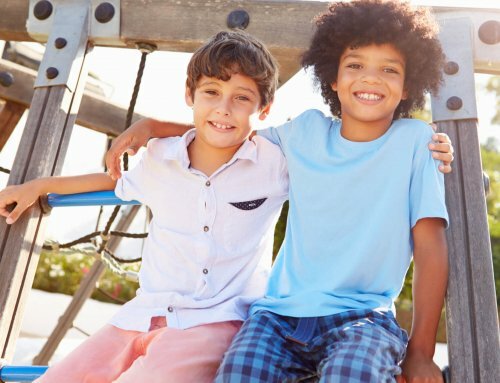 Do You Suspect Your Child Needs a Laser Lip Frenectomy for Infants in Boca Raton? 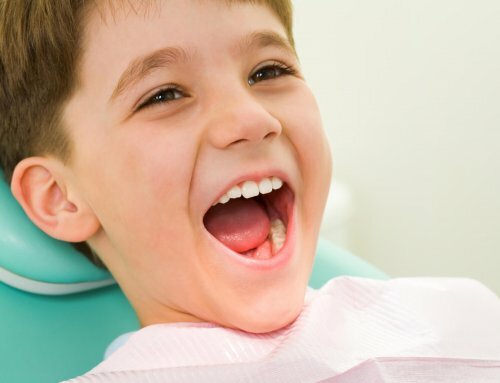 If your child is having problems latching, contact Palm Beach Pediatric Dentistry. 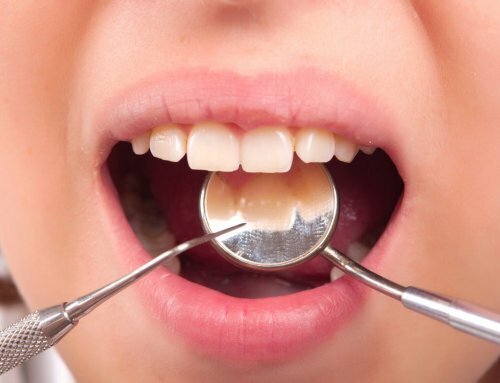 Rest assured, we can accurately identify issues with the frenum and quickly and effectively rectify them with the laser frenectomy procedure.